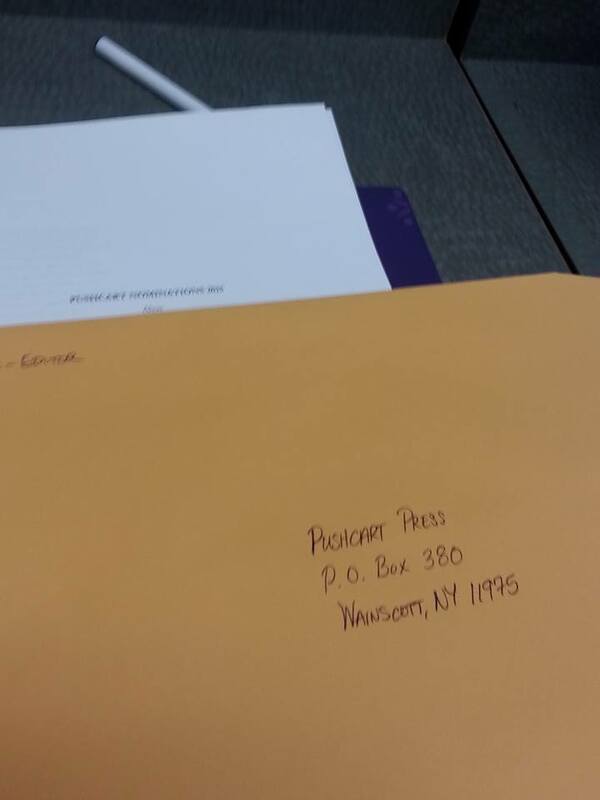 We are ecstatic (and slightly exhausted from all the glitter tossing) to announce our nominations for the 2015 Pushcart Prize. Due to the rules of the contest only work published in Alyss Issue Deux qualified for this year. However, even that one issue gave us a great group of work to chose from and it wasn’t easy. We’re extremely grateful to all the writers who support our little zine.